We offer a wide range of opportunities for people to raise their profile and advertise their goods and services in GEM print publications, with a readership of around 6,500. 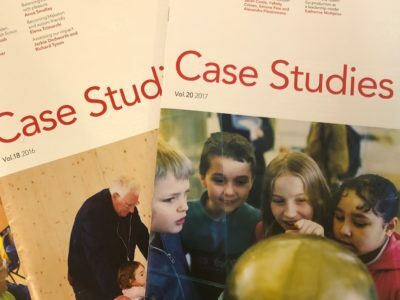 We offer space in several of our specialist heritage education publications throughout the year including the annual Journal of Education in Museums and Case Studies twice a year. To find out more and for our rates and specifications, please view our Print Advertising Brochure 2019. You can also advertise through GEM online publications, by sending a sponsored eBulletin to our opted-in eBulletin subscribers and eNews Xtra to our opted-in members. These two email adverts together come in a single package and have a reach of over 800 heritage professionals! 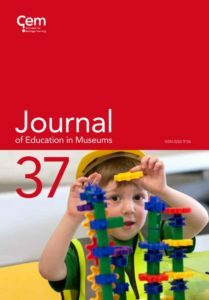 To send an email ad to our members and subscribers, please send your text, basic desired layout and images to office@gem.org.uk.